CollectionCasa Outlet Finishes 96 - Kind walnut Dimens..
Collection Mod. 3.0 - Bruno Piombini Piergiorgio Pradella Finishes F..
Collection Bruno Piombini Finishes F6 - Gentle ash wood, F8 - Tobacc..
Collection Casa Outlet Finishes 94 - Intense walnut ..
Collection TIME - Bruno Piombini Finishes G7 - Dove-grey ..
Collection VENEZIA - Bruno Piombini Finishes 15 - White (art. 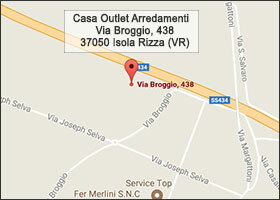 6..
Collezione Casa Outlet FinituraWalnut. Dimensioni L.&nbs..